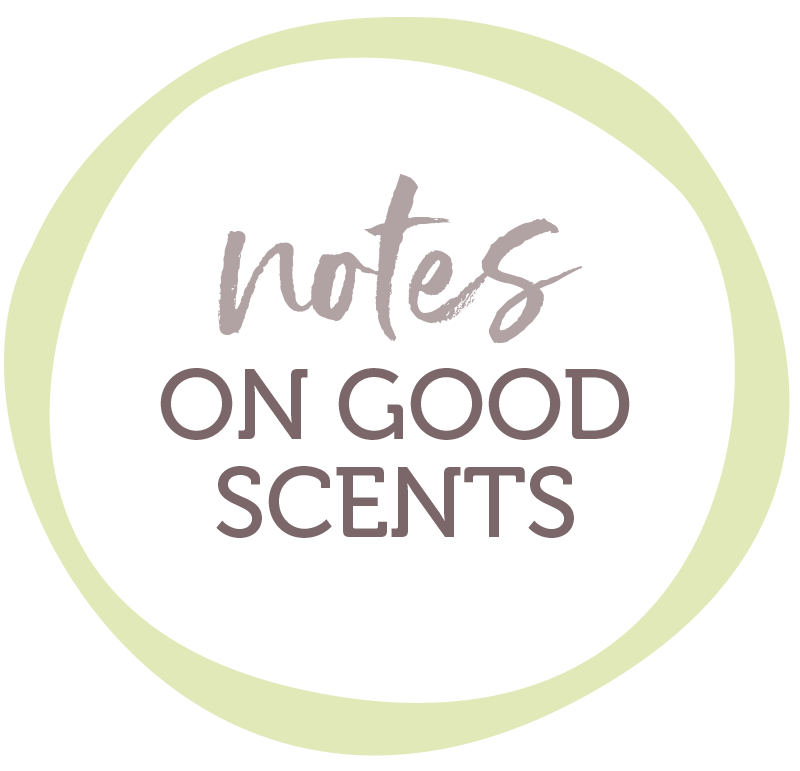 Making good sense of good scents. You don’t need to spend hundreds of dollars to show someone you love them. In fact, some of the most beautiful gifts are the most simple – carefully crafted or personally chosen to show your mum, brother, niece, neighbour or BFF how you feel. Here are some of our ideas for gorgeous, useful gifts this Christmas. Once a divinely scented candle has run its course, the glass jar that it came in can be used for all sorts of practical or crafty purposes. A mini-terrarium. A stout little vase of daisies. A drink tumbler. This versatility is one of the reasons why candles are one of the most popular gifts on the market today. Herbs smell so good when fresh! If you are giving to a keen cook, then they are sure to love a gift of fresh basil or mint in an oh-so-cute little pot. They can pop the pot on their windowsill and think of you every time they take a snip off its endlessly giving greenery. If you’re at all handy with a sewing machine, then a homemade heat pack makes a wonderful present for anyone likely to get muscular aches or pains. Filled with rice or wheat and covered with funky fabric, it is an inexpensive, thoughtful gift that soothes the aches away. Gardeners, golfers, home cooks … there are so many people out there that appreciate a good hand cream to slip into their bag or beside their bed. Gorgeous hand creams don’t cost the earth – you could pair one with a beautiful hand wash for a very pretty little present to pop under the tree. There’s a tradition in our house at Christmas (don’t tell Sarah Wilson, as it’s loaded with sugar). The kids stock up on blocks of best quality chocolate and turn it (along with other goodies) into rocky road to give to friends and neighbours. It’s a fun, simple activity that we love and (we hope) our friends love too. Cooking up Christmas treats is a wonderful way to wind down after a busy year. Craft cute little vouchers for all manner of services – babysitting, lawnmowing, a coffee-and-cake date, a game of tennis followed by a glass of wine at a local bar … you name it. Think of what the gift recipient would really appreciate as a favour from you, or something that they would love to do with you. If you’re still stuck for gift ideas, pop over to Oscura to get some scented inspiration.